New Delhi [India], Feb 1 (ANI)[BusinessWireIndia]: Rathira Ayurveda Private Limited, a company that is renowned for its ingenuity in making 10 Days Hair Oil (ayurvedic hair oil) available for all those who suffer hair loss and for those who desire shining and beautiful hair is at it again! Guwahati (Assam), [India], Feb 1 (ANI): All Assam Students' Union (AASU) held a massive candlelight protest against the Citizenship Amendment Bill, 2016, here on Thursday. New Delhi [India], Jan 29 (NewsVoir): The Indian business diaspora across the globe convenes at the annual International Congress of NRI’s of Indian Origin conclave on the eve of the Republic Day to honor the best businessman of the year. 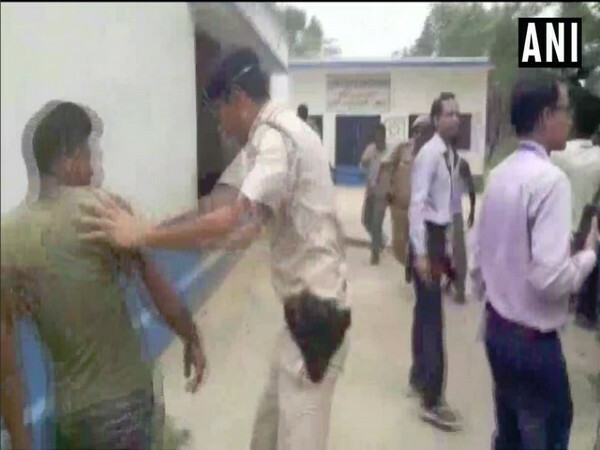 Nagpur (Maharashtra) [India], Jan 29 (ANI): A police head constable was suspended for showering money on the girl students performing at a Republic Day function in a school here. New Delhi [India], Jan 28 (ANI): With the theme 'Empowering Rural Economy the Gandhian Way', Tripura bagged the best state tableau in this year's Republic Day parade. 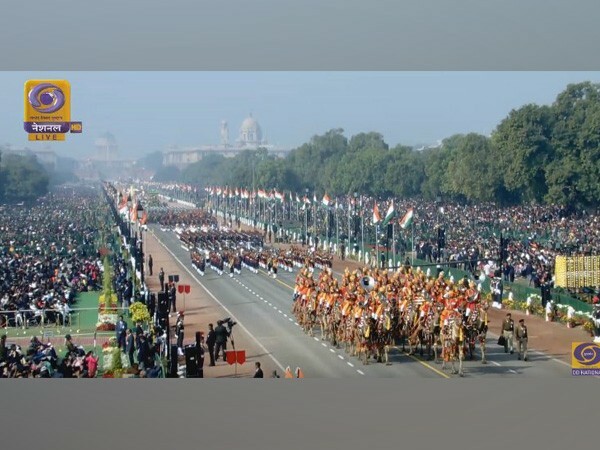 New Delhi (India), Jan 28 (ANI ): Lieutenant Bhavana Kasturi, the first woman officer of the Indian Army to lead an all-men contingent of Army Service Corps (ASC) at the 70th Republic Day Parade, said saluting President Ram Nath Kovind was the most memorable moment of her life. Raipur (Chhattisgarh) [India] Jan 27 (ANI): Being an Adivasi woman, I never thought that I would be considered for the Padma Vibhushan award, India’s second highest civilian honour, said noted folk artist Teejan Bai on Sunday.